Light it up! 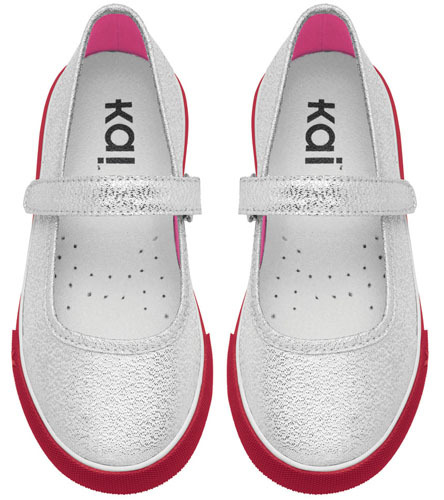 These sparkly silver and hot pink Mary Jane sneakers shine bright day or night. Dressed up or dressed down, these sneakers light up any occasion.